After successful launch of premium Baleno in Indian car market country’s premium car maker Maruti Suzuki India Limited is going to export the hatchback in European car market before its official launch by its parent company Suzuki. Developed specifically by Indian engineers Baleno is the first car by Indo-Japanese car maker and which will be exported from India to other countries. Japanese car maker Suzuki Motor Corporation is going to unveil Baleno hatchback during Geneva Motor International Show scheduled to held from March 3rd, 2016 to March 13th, 2016 and will be open for media during March 1 &2, 2016. According to sources of SMC, MSIL has commenced the shipment of Baleno and will begin the sale of this hatchback from spring this year in European car market and in Japanese car market sometimes during next month. 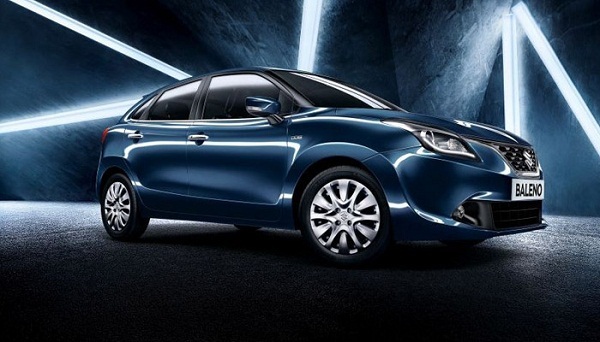 MSIL has shipped about 1,800 units of Baleno from its production at Gujarat. It is reported that MSIL is going to export Baleno in almost 100 countries across the world and for that along with its partners company has invested about 1,060 crore Rupees for enhancing its production efficiency at its Manesar plant. Maruti Suzuki Baleno has succeeded in receiving an encouraging response by Indian car enthusiast and has succeeded in getting itself placed in top ten best selling cars in India car market. Being sold through Nexa dealership, the hatchback ha emerged as tough contender for Hyundai i20, Volkswagen Polo and Honda Jazz.